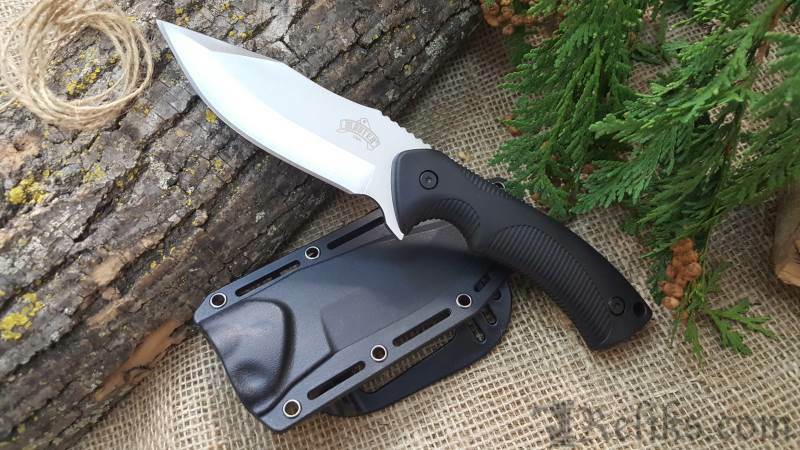 The EDC Fixed Blade Knife with nylon fiber handle is the perfect everyday camp carry knife. The knife features a 4 mm thick stainless steel blade, perfect for all weather elements. 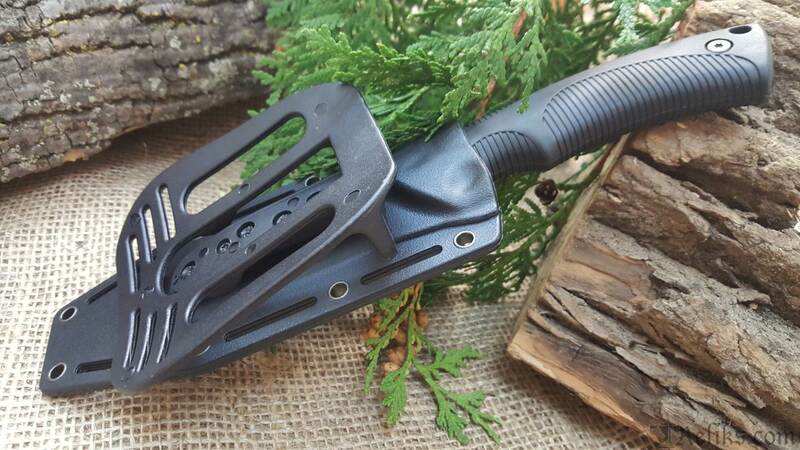 The black nylon fiber handle offers better gripping and knife retention in a variety of climates and tactical situations. 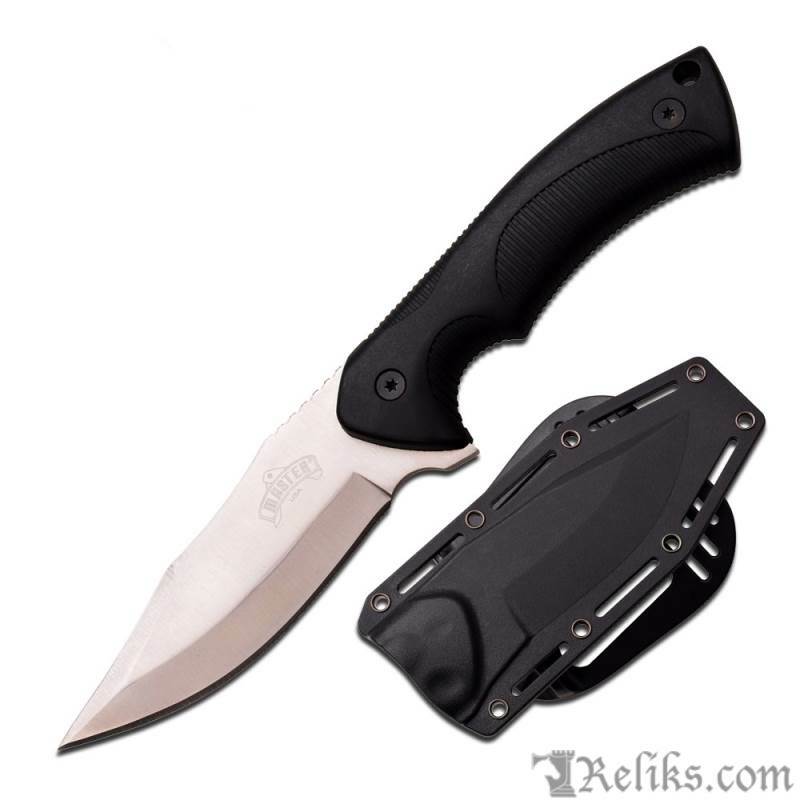 The knife also comes with a durable nylon fiber sheath that can easily attach to any belt or backpack. 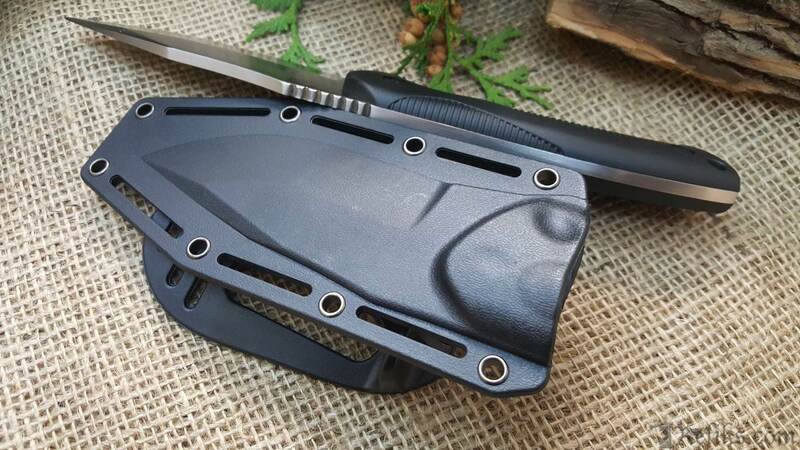 Edc Fixed Blade Knife - The EDC Fixed Blade Knife with nylon fiber handle is the perfect everyday carry knife at an extremely low price. Fixed Blade Camp Knife - The EDC Fixed Blade Knife with nylon fiber handle is the perfect everyday camp carry knife. Full Tang Fixed Blade - The knife features a 4 mm thick stainless steel blade, perfect for all weather elements. 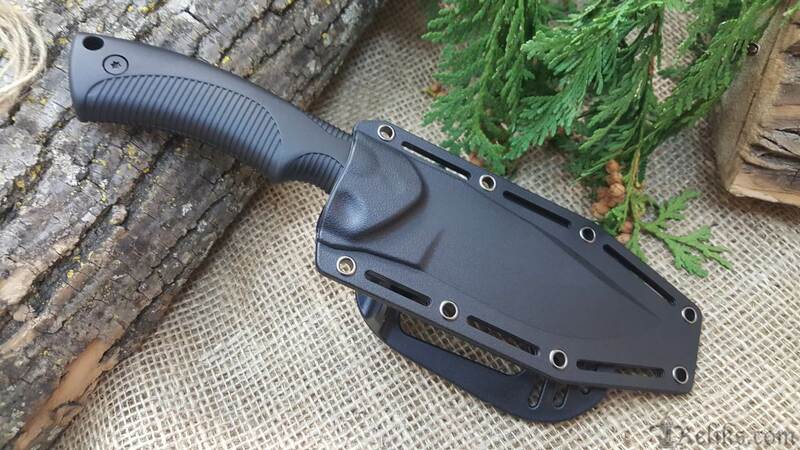 Nylon Handle Fixed Blade - he black nylon fiber handle offers better gripping and knife retention in a variety of climates and tactical situations. 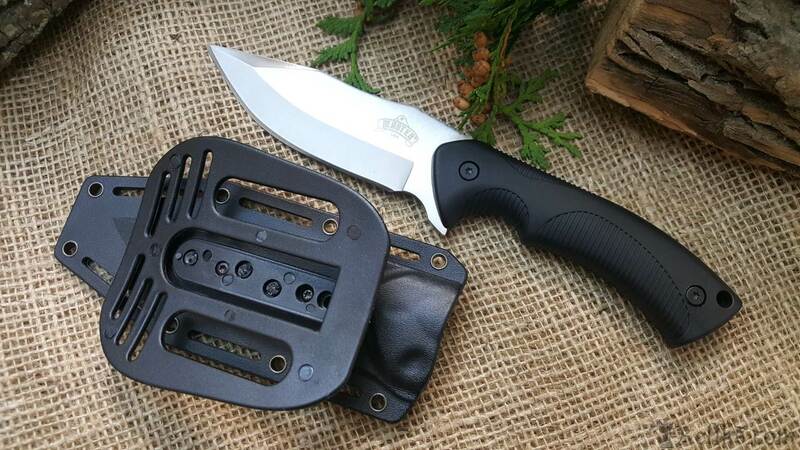 Belt Clip Sheath - The knife also comes with a durable nylon fiber sheath that can easily attach to any belt or backpack. Edc Fixed Blade - Perfect EDC knife at a value price.